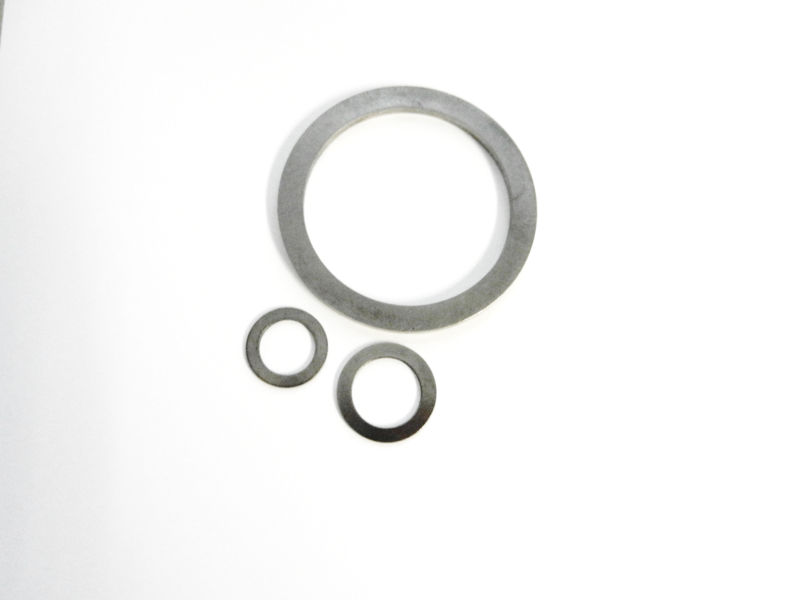 Caleb Components offers Shim / Support Washers to DIN988 specifications. Starting from as small as 3mm x 6mm x 0.1mm we offer this in carbon spring steel. This entry was posted in News, Pins, Uncategorised on 22nd October 2018 by andy. Spring Washers, Bowed Washers, Curved Washers, Wave Washers, Shim Washers, Belleville washers, Coil Springs, Starlock, Quicklock and Push on Fasteners. © Copyright 2016 Caleb Components Ltd, All Rights Reserved.